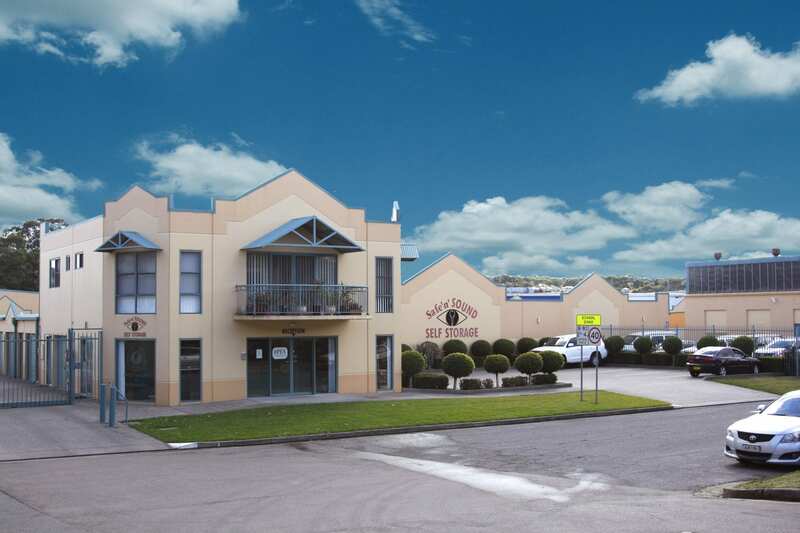 Our Glendale (Lake Macquarie) self storage facility offers drive up unit access and specialises in residential, commercial and vehicle storage. 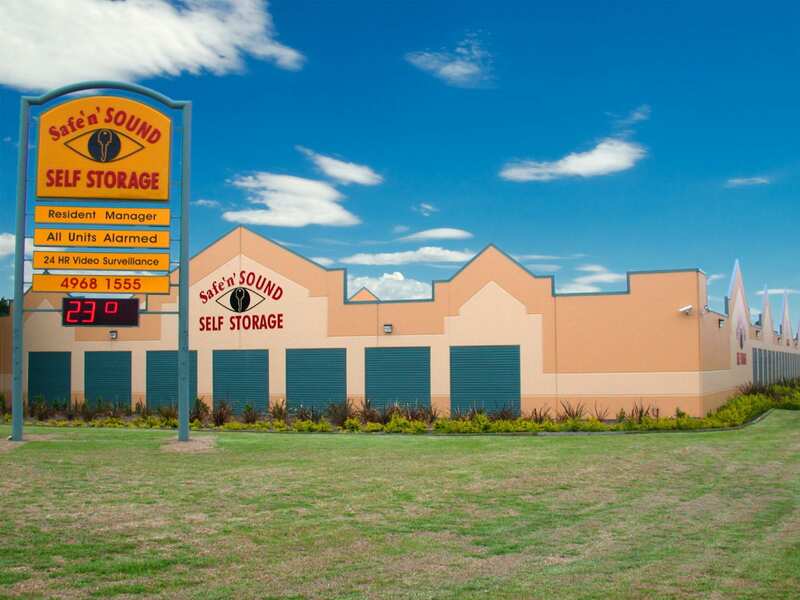 We have over 500 self storage units and 30 different sizes. All units are individually alarmed and we have a resident onsite manager. You can find our facility at 373 Lake Road, Glendale (next to McDonalds) . Our free truck and driver operates 6 days a week for move ins within 10km.